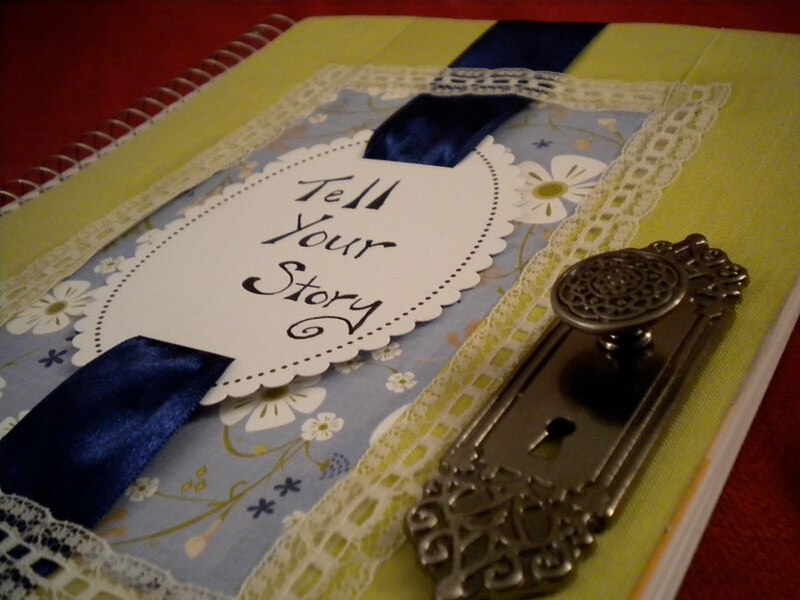 I signed up to do my very first online class in art journaling the other day and I must admit I am pretty excited about the whole thing. It promises to be a very good learning experience and hopefully a lot of fun. We’ve been given an initial assignment to make an introduction page and the things people have come up with are all really cool….I am slightly intimidated to be honest. 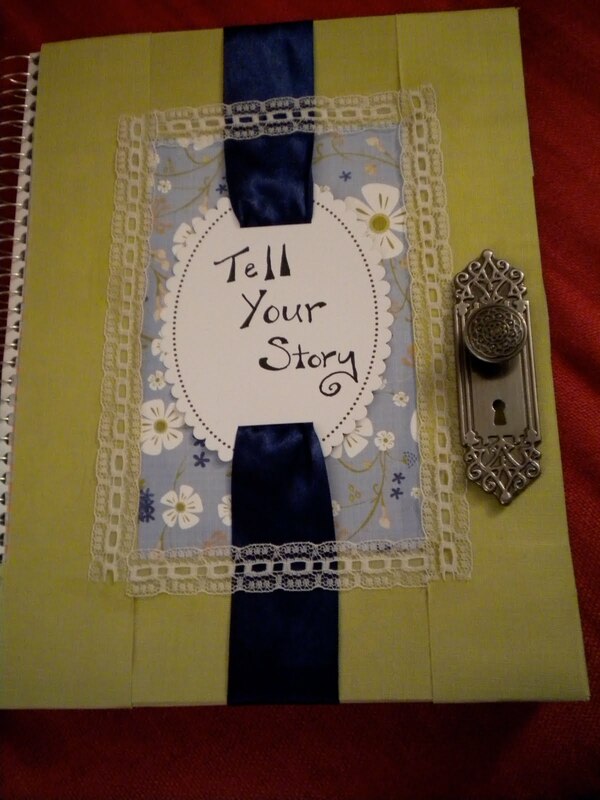 But figured I’d at least share the cover I made for my journal, as I am quite happy with how that turned out. « Between Rodeo Blvd and Camden….